Hello and welcome to The Hearth and Soul Blog Hop, the blog hop for recipes using healthy ingredients, family and comfort food recipes, articles about healthy living, real /slow/ local/sustainable food, foraging, herbal remedies, organics and gardening. Anyone else having trouble believing it’s February already? I feel like somebody pressed the fast forward button! 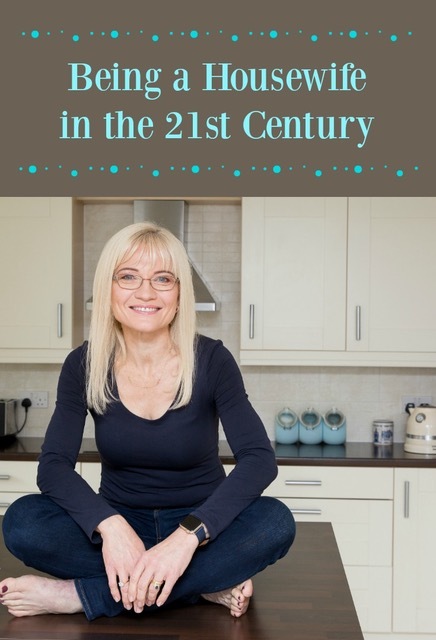 I have managed a bit of me time – you can see how in my post My All Time Favourite Books. I’ve also put together a comprehensive list of tips to help you get the most out of your next holiday in How to Avoid Jetlag. 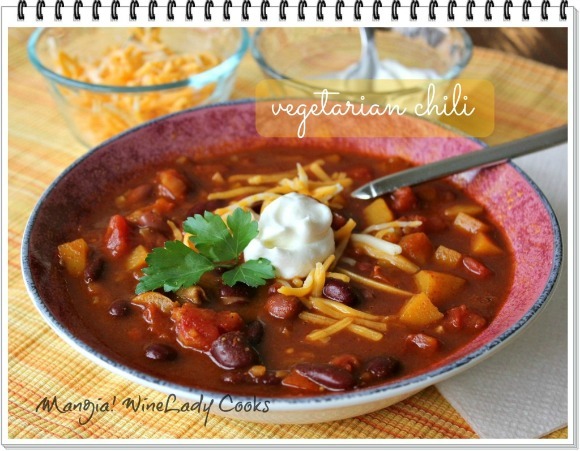 Thanks to everyone who shared recipes and posts with us last week. 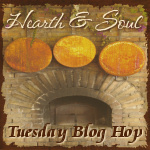 Right, on with this week’s Hearth and Soul Blog Hop. We would love it if you would share the Hearth and Soul Hop badge to help promote the hop! Hi Lisa! Welcome back! Your Cheesy Potatoes sound wonderful – I look forward to visiting your post 🙂 I’m really glad you enjoyed my reading list too! 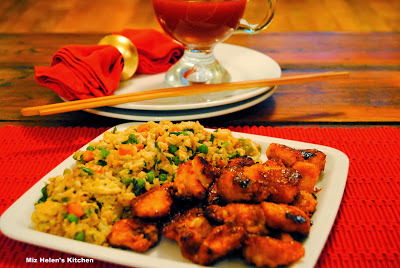 Thank you so much for featuring my Sweet and Sour Chicken, it is an honor to be included with this party! Hope you are having better weather than we are, it is cold and we are expecting snow again. Thanks so much for the great party! We had a little thaw for the Super Bowl, but we are right back into the winter season with a snow storm yesterday and another one for tomorrow, so yes, it feels like Feburary to us. I must admit, it feels like February here too, Diane. It’s very wet, rainy and damp – but every once in a while the sun comes out 🙂 We’ve got some green shoots up in the garden as well so we know spring will get here eventually! My pleasure, Danielle 🙂 Your posts sound terrific – I look forward to reading them! Thanks for hosting! I’m sharing a nice Mushroom Wild Rice Stew with Swiss Chard… a nice, warming bowl of comfort food! Thank you, Christine! Your Mushroom Wild Rice Stew sounds seriously delicious – perfect for a cold winter’s day. Hope you have a lovely week too! I feel the same way you do. I don’t know where January went. I seems like we’re having snow every other day and it’s a bit tiresome. Thanks for hosting the party. I’m glad I’m not the only one, Annamaria 🙂 Instead of snow we are getting tons of rain – at least it’s not quite so cold. Hope the snow let’s up for you soon! 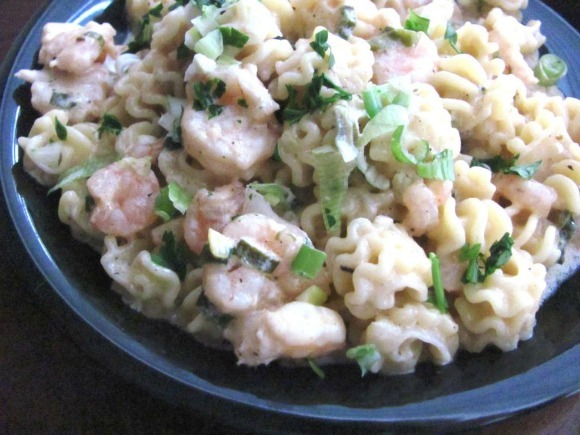 April, thank you so much for featuring my Creamy Cajun Shrimp and Pasta dish! I was so surprised when I stopped by to link up my King Cake. You’re the best! I hope you like my pairing. It is a recipe of sorts because it was carefully thought out for the flavors to go well together. Pistachios are such a favourite of mine! I’m interested to see what you paired them with. I’m sure it’s delicious! Thanks April! 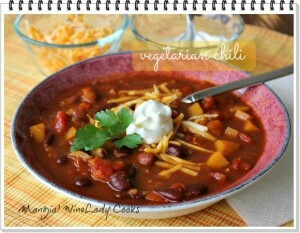 I just linked up my first post (21 Easy & Delicious Ground Beef Recipes!) and I’m looking forward to checking out all of these awesome recipes!